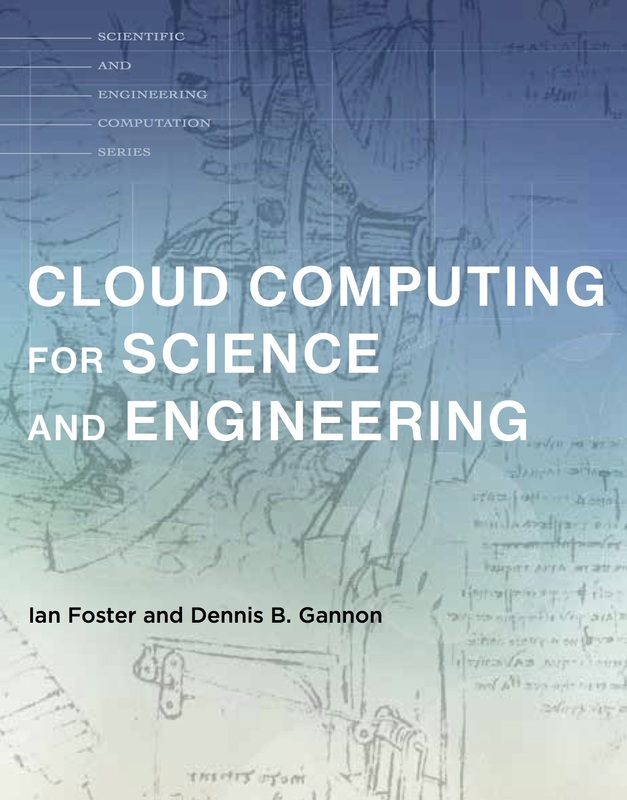 I am excited to announce the availability of Cloud Computing for Science and Engineering, a new book written by Dennis Gannon and myself and published by MIT Press. The full text is also available online at https://cloud4scieng.org, along with associated Jupyter notebooks and other supporting material. I was fortunate enough to spend three days recently with a tremendously smart and vital group of New Zealand scientists at the launch of Te Punaha Matatini, a new “Center for Research Excellence” funded by the NZ government. We see much discussion of late about how the importance of not only preserving scientific data but making data freely accessible. It is surely the case that much valuable data, produced at great cost, is subsequently discarded. But making data accessible incurs a cost (in some cases, a substantial cost). Thus, any systematic program aimed at preserving more data requires some systematic process for deciding what data is worth keeping. I sometimes wonder about the relationship between my affection for a paper that I have written, the effort required to write it, and how much recognition the paper obtained. I think that the papers that took the most time are still the ones I like the best, even if sometimes they did not generate so much buzz in the community. 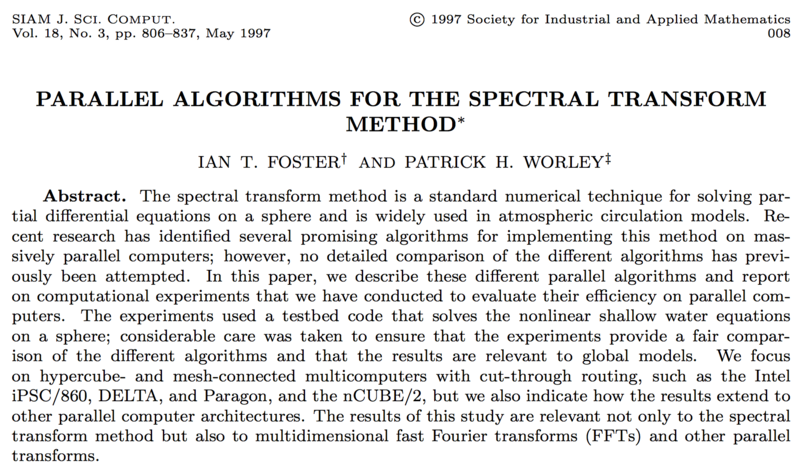 One paper that took a lot of time and of which I remain proud is Parallel Algorithms for the Spectral Transform Method, which Pat Worley and I published in the SIAM Journal of Scientific Computing in 1997. Why not store personal health information in the cloud? Software is central to modern science. But software is also largely invisible, and in consequence, is undervalued, poorly understood, and subject to what appear to be underinvestment and policy decisions that are not driven by data. We must do better if we want science to address the challenges faced by humankind in a time of massive scientific opportunity but limited resources. I argue here that micrometrics can help us do better. Two years ago, Carl Kesselman and I published a rather lengthy paper that purports to recount the “history of the grid.” (I. Foster, C. Kesselman, The History of the Grid (PDF), in Cloud Computing and Big Data, IOS Press, Amsterdam , 2013; 37 pages, 176 references). We believe that this paper includes useful material. We also know that it can be much improved, and to that end we plan a second edition. Ian Foster on Why not store personal health information in the cloud? Ravi Madduri on Why not store personal health information in the cloud?